This audiobook was written for a senior level business class, receiving the grade of 39.2 out 40 points. This formal essay uses three business strategies that are commonly used in strategic analysis of a business or organization. 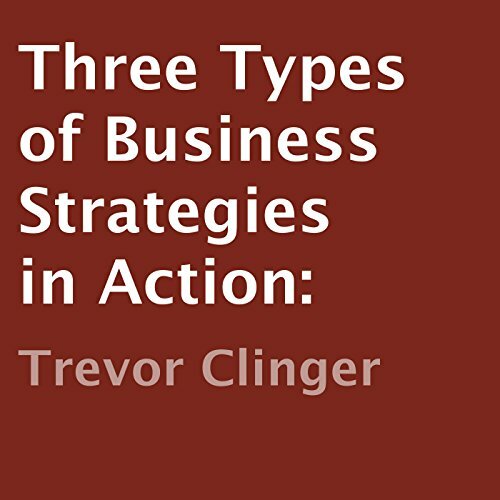 I use my profession as a mechanical contractor to form examples to help describe each of the three business strategies in action. I am a senior who possesses an Associate's Degree of Business Management Technology, and I also am five classes away from obtaining a Bachelor's of Business Administration.